Older drains in particular are vulnerable to a number of faults including damage caused by subsidence, tree root growth and pests such as rodents. Leaks, if left undetected, can go on to cause damage to your property. 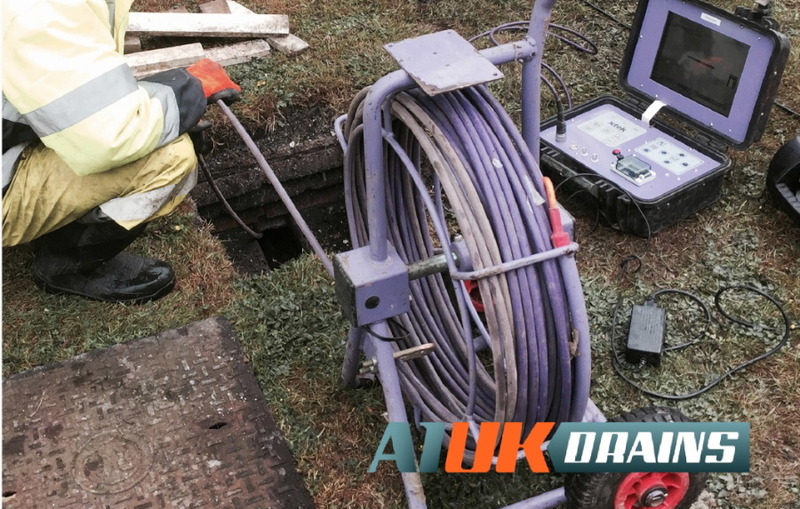 CCTV is one of the methods used by A1 UK Drains of Wokingham to quickly and efficiently detect leaks in largely inaccessible drainage systems. The main advantage here is that our qualified engineers are able to see where the problems lie without having to excavate. This means they are then able to devise the most effective and least disruptive solution to any problems they find without having to dig up your driveway! CCTV drain surveys are also invaluable in detecting minor leaks, cracks and subsidence so that drains can be quickly repaired before the damage becomes extensive or even irreparable. And when you are buying a new property, you want to know it’s in the best condition. One area that remains hidden, however, is the drainage system. 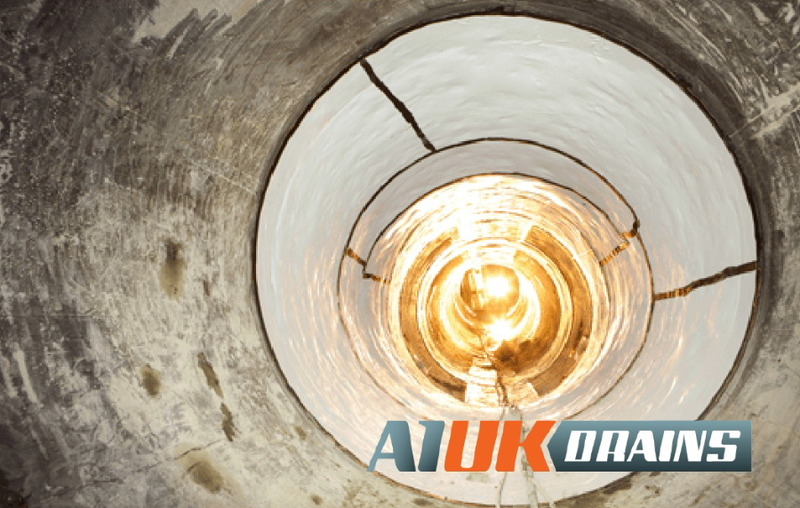 CCTV drain surveys from A1 UK Drains allow you to know for sure what condition the drains are in before you buy.